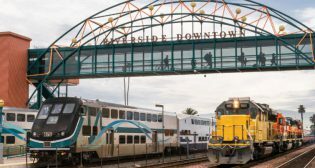 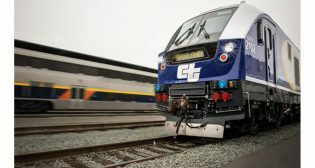 The California State Transportation Agency (CalSTA) has awarded $13.1 million of Senate Bill 1 State Rail Assistance (SRA) funding to advance nine projects throughout California, the agency announced on March 6. 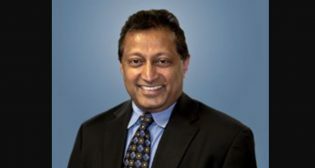 HNTB Corporation has brought on C. Yoga Chandran, PhD, PE, GE, as a project director and vice president in Southern California. 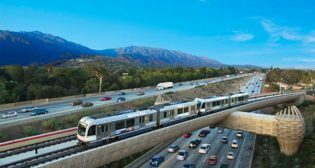 Caltrans has announced that the California Transportation Commission (CTC) approved more than $1.3 billion in funding to support nearly 150 transportation projects carrying out maintenance, improvements and construction throughout California.